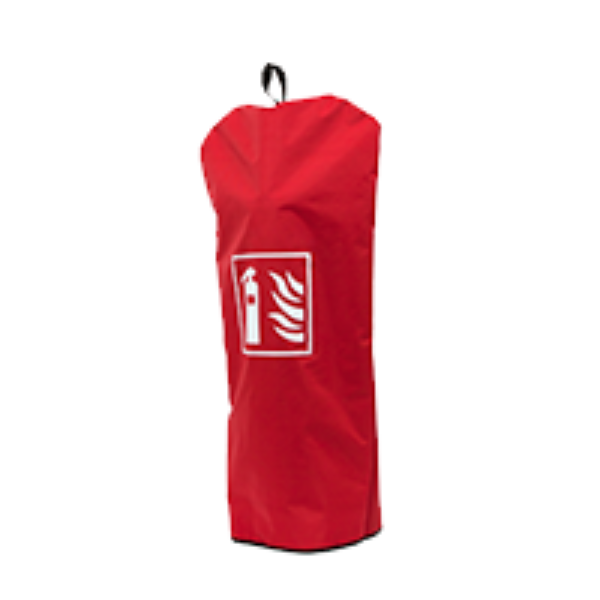 The Saval AK5 or AK2 carbon dioxide extinguisher (CO2) is suitable for fires in environments with expensive equipment such as control cabinets, server rooms, high-voltage installations, laboratories, museums or in larger kitchens. 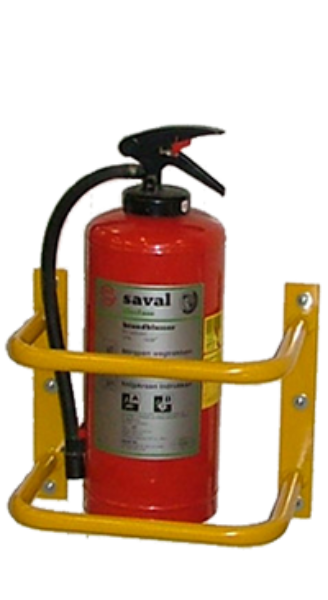 Extinguishing gases are used when the extinguishing agent is not allowed to cause any collateral damage, besides it does not leave any residues.The Saval AK CO2 fire extinguisher is available in a 2 and 5 kilogram version.Very safe hull (high test pressure of 310 bar! 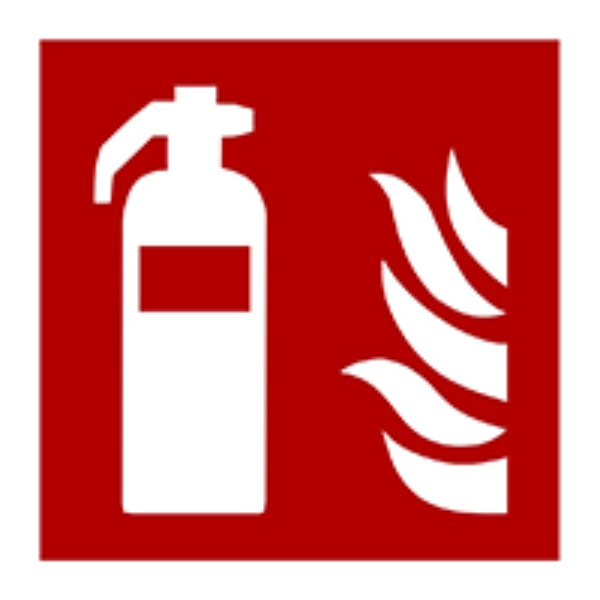 ).MED label (Marine Equipment Directive).Suitable for fire class B (liquids, oils, gasoline and paint solutions).Especially suitable for use on live electrical equipment.Carbon dioxide extinguishers can be used at very low temperatures (-30 °C).